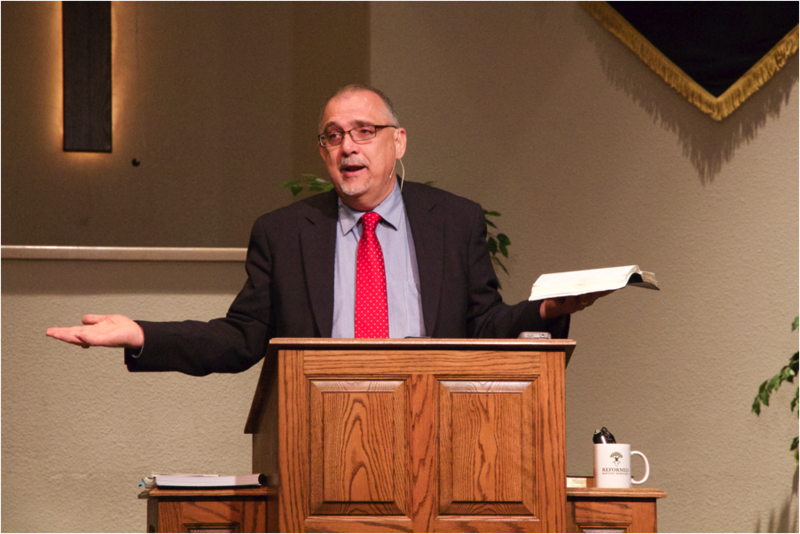 In this three part lectures series below, Dr Tom Ascol expounds the doctrine of the church as set forth in the 1689 Baptist Confession of Faith, and he draws out and applies many of the abiding principles that are relevant for the church in our day. These lectures are part of thirty lectures offered in the course HT 501 Creeds & Confessions. If you'd like the audit the entire course or take it for credit, click here.